Featuring free WiFi and a terrace, Abbey Lawn Hotel offers accommodation in Torquay, 400 metres from Torquay Magistrates Court. 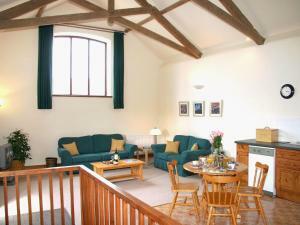 Guests can enjoy the o..
Offering a children's playground and sauna, Orchard Park is set in Totnes in the Devon Region, 6 km from Watermans Arms. Free WiFi is featured . 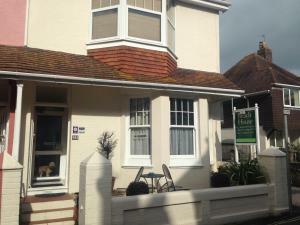 All ..
Chaucer Rise offers pet-friendly accommodation in Exmouth. The unit is 4.2 km from Powderham Castle. The kitchen comes with an oven and there is a pr.. 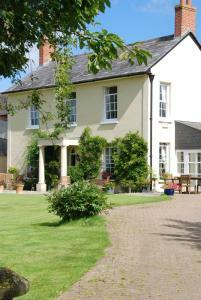 Situated in Larkbeare, just 12 miles from Exeter and the university, Larkbeare Grange offers B&B accommodation in a country house. It features free Wi.. Located in Cornworthy, this holiday home is set 13 km from Torquay. 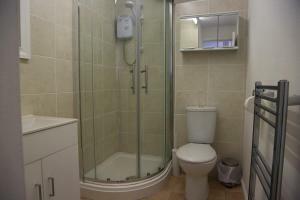 The property is 34 km from Plymouth and boasts views of the city. The kitchen com.. Featuring free WiFi and a sun terrace, Beach House offers pet-friendly accommodation in Paignton, 2 minutes' stroll from Paignton Beach. Free private .. Featuring free WiFi throughout the property, Devoncourt SeaView Apartments is located in Brixham, 800 metres from Berry Head. Brixham Harbour is 1 km .. 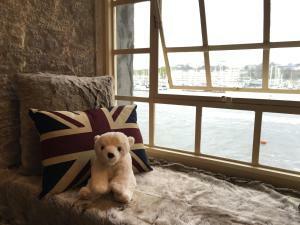 Situated on the waterfront with panoramic views, the Royal William Yard Mills Bakery offers contemporary style apartments in Plymouth’s historic qua..
Set in Cornworthy, this holiday home is 13 km from Torquay. 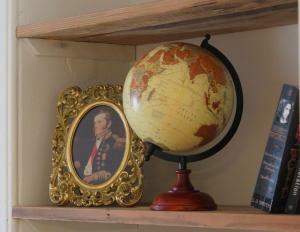 The property is 34 km from Plymouth and boasts views of the city. 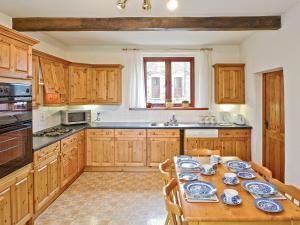 The kitchen has an oven..
Ruby Country Lodges offers accommodation in Beaworthy. The accommodation features a hot tub. Plymouth is 42 km away. 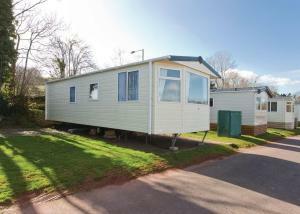 The accommodation comes with a s..
Set in Cornworthy, this holiday home is 13 km from Torquay. 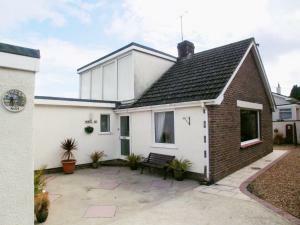 The property features views of the city and is 34 km from Plymouth. There is a dining are.. 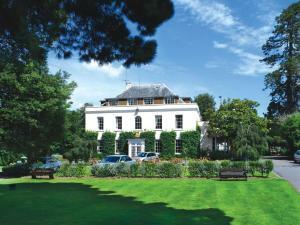 Located in Sidmouth, 32 km from Torquay, Hunters Moon Hotel boasts a restaurant and free WiFi. Guests can enjoy the on-site bar. Free private parking .. The Melville is set in Brixham, just a 5-minute walk to Brixham Harbour and 1 mile from Berry Head. The Melville features free WiFi throughout the pro.. Featuring free WiFi throughout the property, Abberley Guest House is situated in Torquay, 300 metres from Torquay United FC. Rooms have a TV. 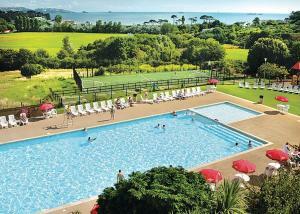 You wil..
Offering free WiFi and a restaurant, Devon Bay is situated in Paignton, 1.5 km from Paignton Beach. All units feature a TV. There is a seating and/or.. 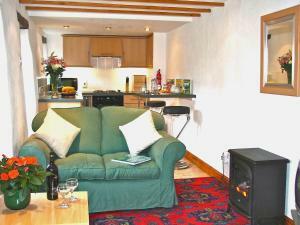 Situated in Brixham, this holiday home is 900 metres from Brixham Harbour. The unit is 2.4 km from Berry Head. An oven and a toaster can be found in ..
Magpie's Nest is a holiday home situated in Horrabridge in the Devon Region and is 42 km from Torquay. The unit is 16 km from Plymouth. The kitchen i.. Featuring free WiFi throughout the property, Oxton Cottage is a holiday home situated in Dartmouth, 3.4 km from Blackpool Sands. It provides free priv.. 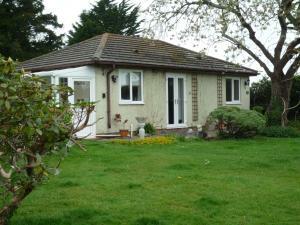 Beaches Bungalow is a self-catering, 2 bed-roomed property located on the 4* Welcome Holiday Park in Dawlish Warren. Guests are invited to use the hol..